While we’ve long held sustainability, environmental issues and cultural values close to our heart, this has been formalised with Dynamic Exchange joining the Global Goals Australia Campaign. 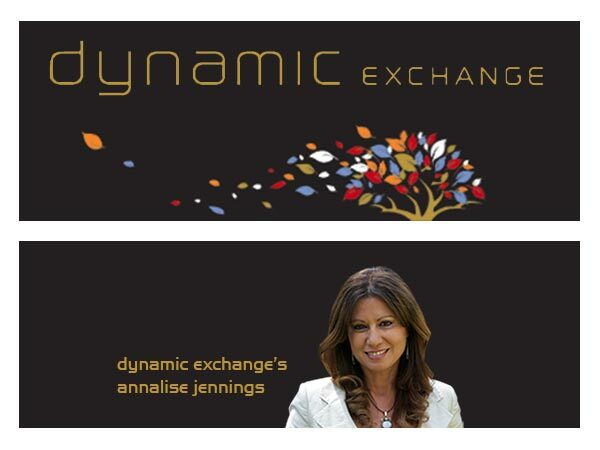 This work and the goals we’ve been able to achieve saw Dynamic Exchange, in partnership with the Napranum Community, nominated for the 2016 Banksia Awards. We are a finalist in the Indigenous Leadership for Sustainability Award category. For the past 25 years, the Banksia Foundation has recognised more than 360 winners who have overcome significant issue and made a positive difference to our environment. This year’s awards ceremony will be held in late November 2016. The Barrett Values Centre provides powerful metrics that enable us to measure culture so we can better manage it.